Colorful make up pallets with numerous functions and easy to carry! 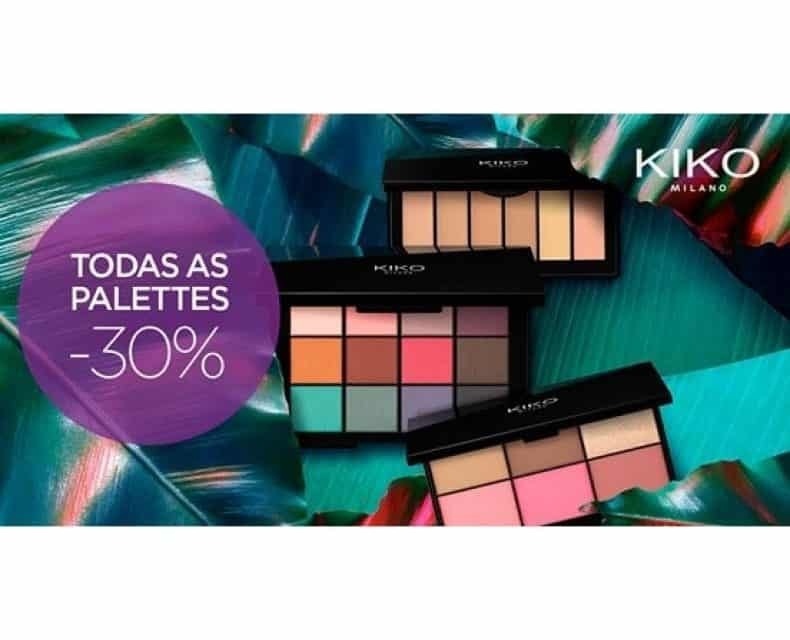 Enjoy the 30% discount on all pallets at Kiko Milano. Not combinable with other promotions.